This dark little beauty has a nice tone. 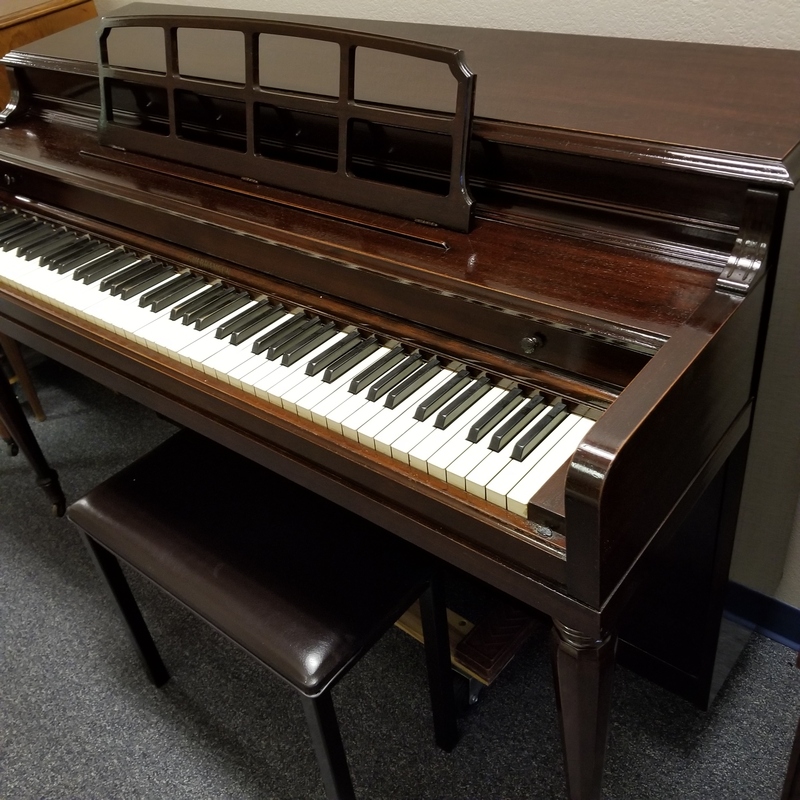 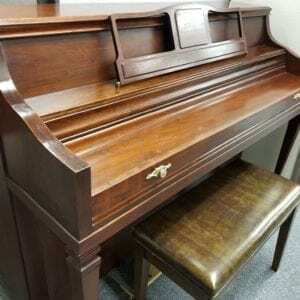 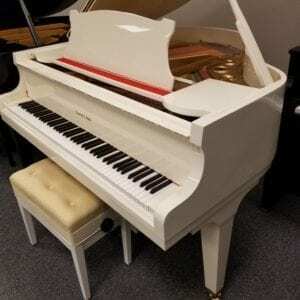 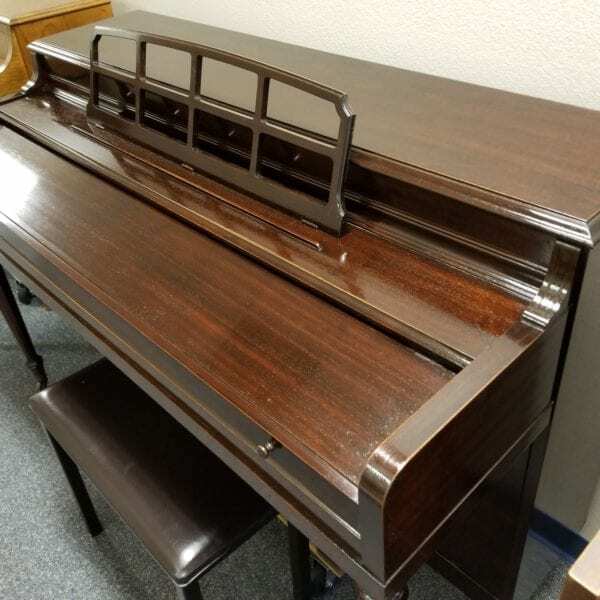 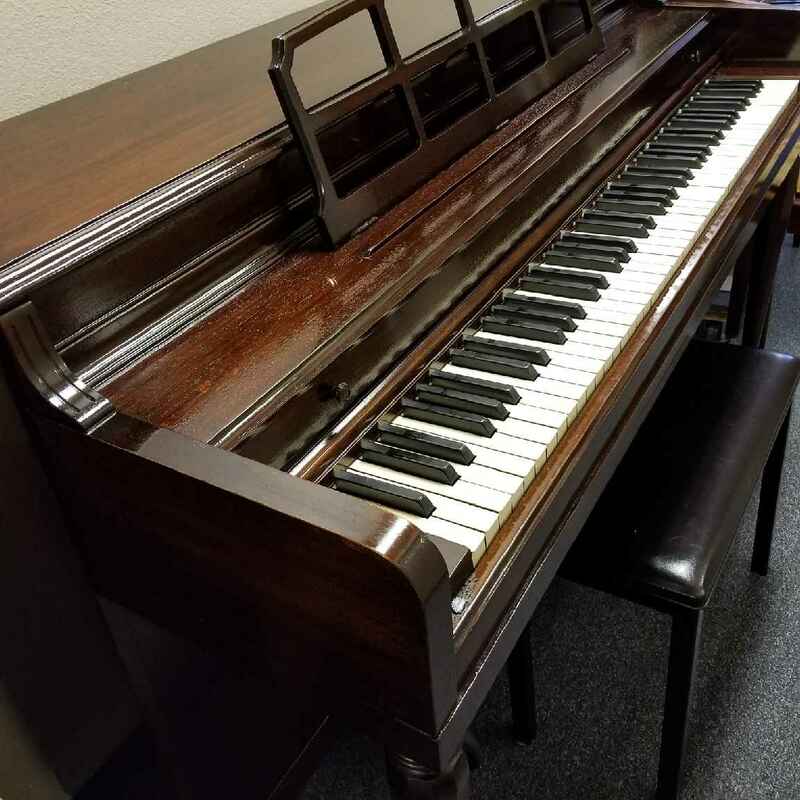 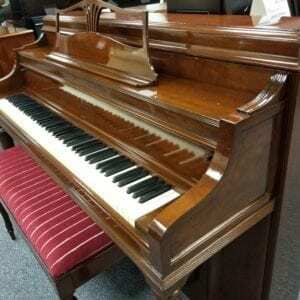 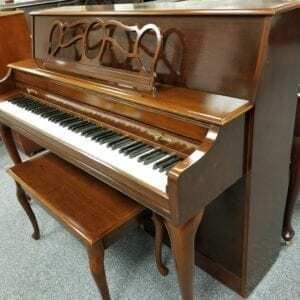 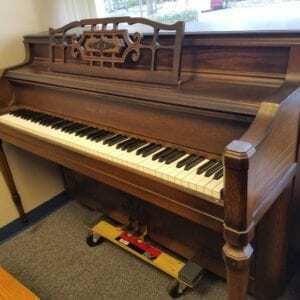 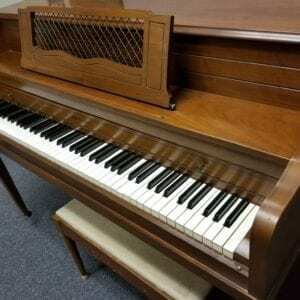 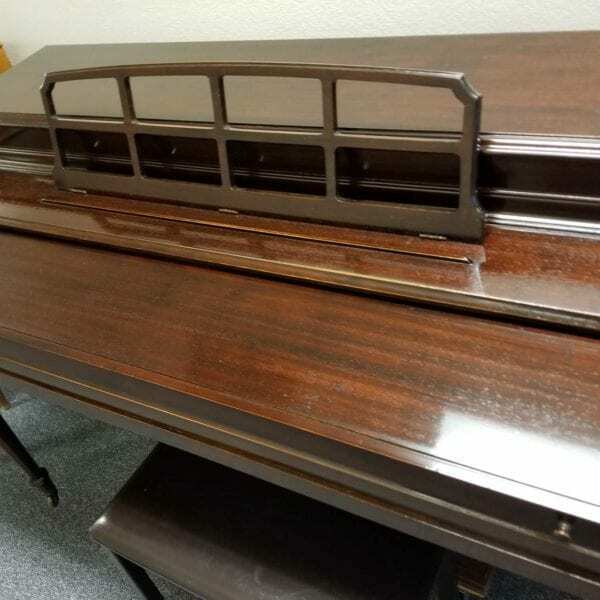 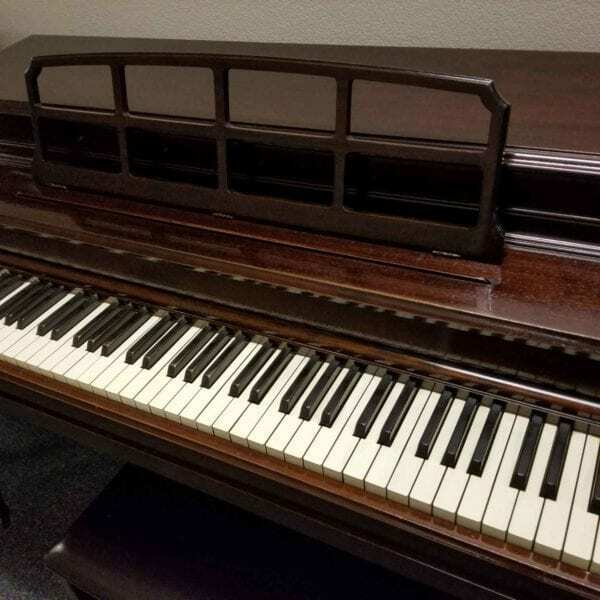 Owned and cared for by a piano teacher, it has a new finish and is now ready for a new home. 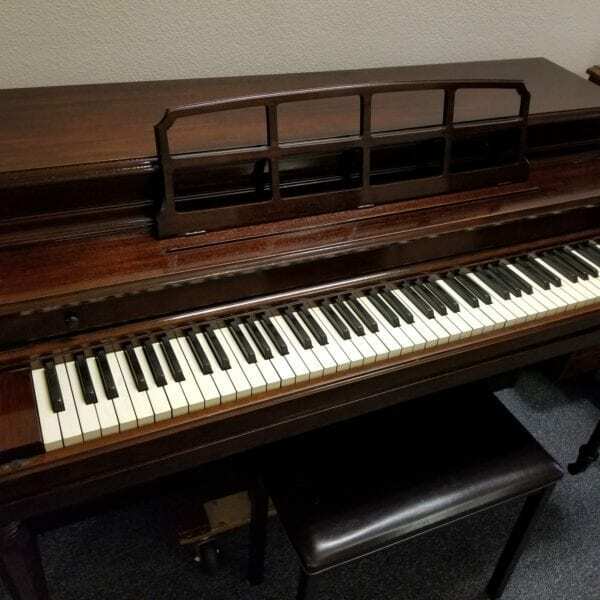 Perfect starter, great value.